Welcome to the Math Salamanders Rounding Worksheet collection. Here you will find a wide range of free printable rounding Worksheets, which will help your child learn to round numbers to the nearest thousand. Here you will find a range of free printable math worksheets to help your child learn to round numbers to the nearest thousand. Each sheets comes with a separate printable answer sheet. 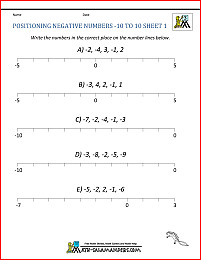 position numbers to 10000 on a number line. 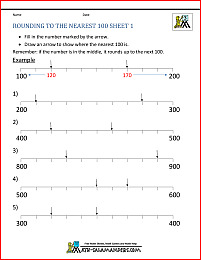 All the free Rounding Worksheets in this section support the Elementary Math Benchmarks. 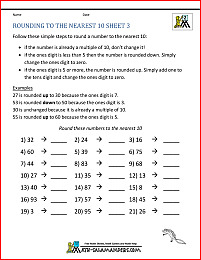 The rounding numbers worksheets in this section involve rounding numbers to the nearest 10. They are at a more basic level than those on this page. 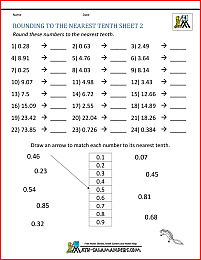 The rounding numbers worksheets in this section involve rounding decimal numbers. 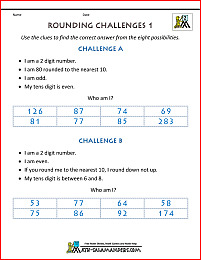 They are at a more challenging level than those on this page, and involve rounding numbers to the nearest whole.